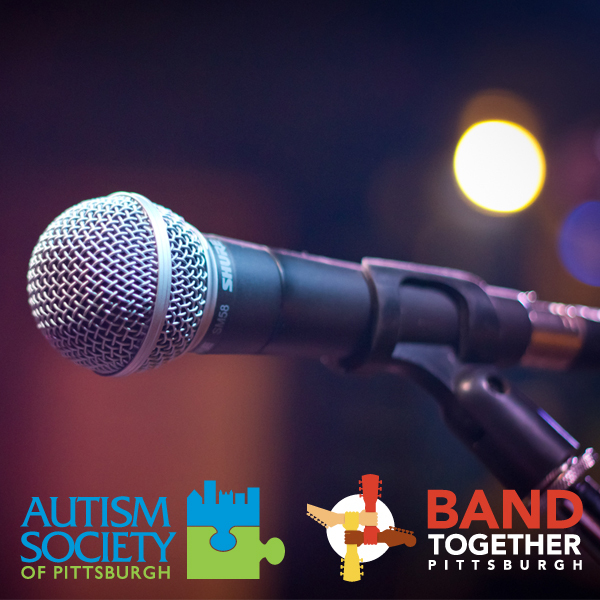 Join us Saturday, October 27th , 2018 from 2-5 pm for our Family Friendly, Alcohol Free, Autism Open Mic hosted by Autism Society of Pittsburgh! Pizza and soft drinks will be provided. Steamworks Creative shared a live video. The Dawn Savage Band will be at Narcisi Winery June 8th from 2-5pm! Steamworks Creative shared a live video — at Steamworks Creative. Fri 4/26 8pm $10 - Jimmy and The Frogmen at Steamworks Creative (Jimmy and The Frogmen Music Page) - Classic Amphibious Rock! Fri 5/3 8pm $10 - Doug Edgell Trio w/ special guests! (Doug Edgell Trio Music Page) The music is rhythmic, fun, funky and makes you feel good! Sat 5/4 8pm $10 - Jimmy Mac and The Attack (Jimmy Mac and The Attack Music Page) Rockin' Blues You Can Use! Steamworks Creative shared a post. All drums, amps, and a keyboard will be provided for use. Electric & acoustic players welcome, even full bands! There is no alcohol permitted at these shows. Doors open one hour before showtime.